What Are the Best Times? If you’re a travel hound, there’s a good chance that Peru is on your bucket list. 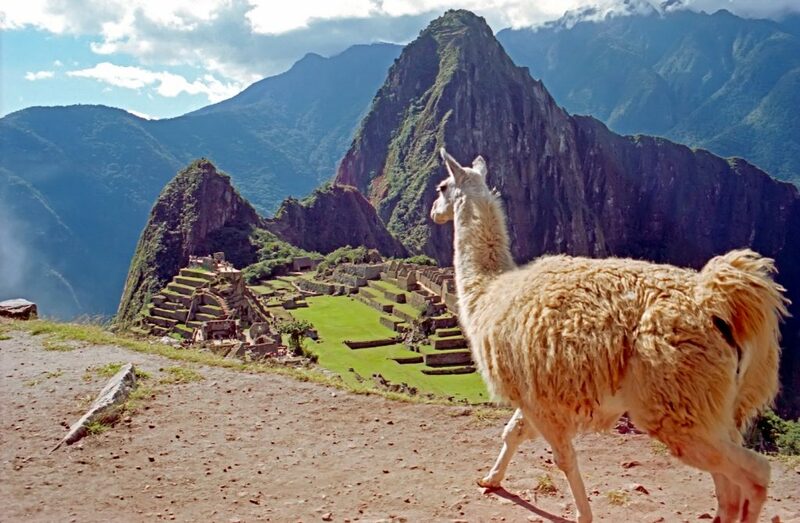 With its array of culture, history, and lavish landscapes, Peru vacation packages are some of the most widely explored travel options out there. It’s a country that offers visitors and residents a little bit of everything, from Machu Picchu to the Amazon jungles. With so much to see and do, it’s no surprise Peru is often labeled one of the most beautiful countries on any map. Before you pack your bags and head down south, you should ask yourself a few questions, starting with “When is the best time to visit?” Experts all seem to have different opinions, but Peru’s climate and weather patterns are probably the biggest factors to consider. The country ranges from wet to dry,1 but the locations you’re planning to visit will probably be subjected to varying conditions, depending on when you go and their respective geography. Peru can be very unpredictable, so it’s important to prepare for both rain and shine. Bear in mind, Peru is known for its harsh thunderstorms, so it will serve you to bring some warm clothing to lessen the effects, but temperatures during the day can be very warm (usually between the mid-80s and early 90s), so no doubt you enjoy a little fun in the sun during the summer months. From there, temperatures may drop very rapidly at night (probably to the high 60s), which is when having a jacket or two may come in handy. Peru Has Warm Winters If you’re looking for more of an Americanesque summer, you’ll want to visit Peru during the winter season. That’s right—their winter is more like summer in the States. Between January and March, the air can get very damp and sticky, similar to what you’d experience in America’s rural south. Right after Christmas, Peruvians are often seen enjoying the local beaches. If you’re in the mood for sunshine, coastal breezes, and sand castles, pack up your swim trunks and visit Peru during the winter. Spring Is in the Air For anyone who enjoys the cool weather of spring, April and May are the months to enjoy Peru. 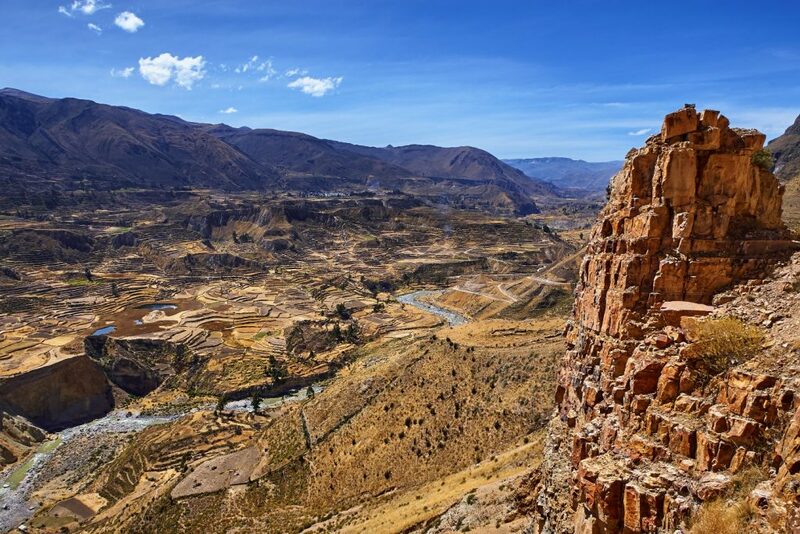 These are considered the best times for those looking to trek the local nature trails or explore the Andes and the nation’s lush countryside. Wildflowers and vegetation typically bloom during these months, meaning Peru will undoubtedly hit its greenest points. Natives also enjoy the many crops harvested after the rain of previous months. April and May are the times when tourists can see Peru’s natural beauty come to life and witness the true vibrancy of its people. Festivities and Culture Certain holidays are very important to native Peruvians and are even celebrated on the same days as in other countries. New Year’s Day falls on January 1st, while Christmas and Christmas Eve are celebrated on the 25th and 24th days of December, respectively. All Saint’s Day is on November 1st, and Easter typically falls somewhere between March or April. You’re not likely to visit a foreign country without seeing a few changes, here and there, and Peru is no exception to the rule. Several holidays and festivities occur in Peru that many outsiders have probably never even heard of. 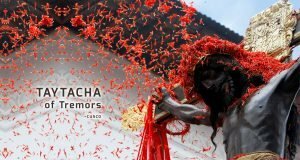 Winter Celebrations In the winter months, spectators and travelers enjoying their Peru vacation packages will be treated to what’s known as the Feast of the Virgen de la Candelaria (the Virgin of Candelaria, or the “Lady” of Candelaria). 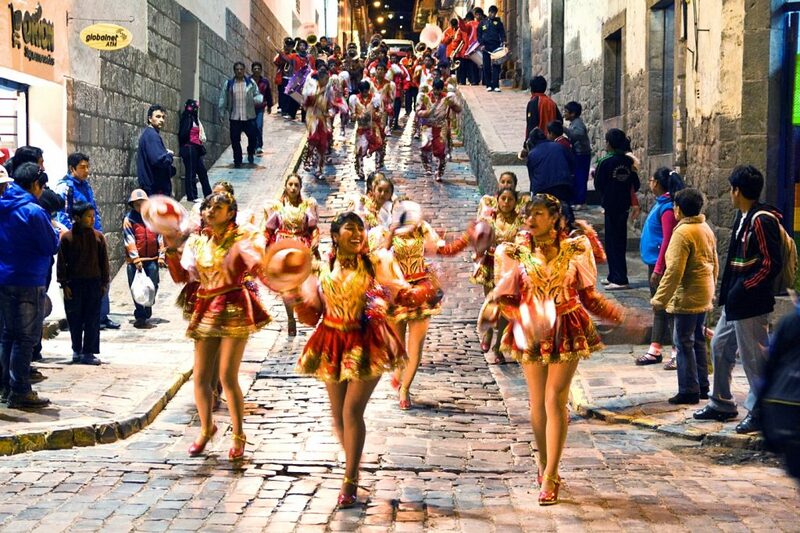 The festival takes place in the town of Puno, located on the shores of Lake Titicaca over two weeks in late February.4 Natives and tourists alike can enjoy dancing, music, folklore, and even a few lavish costumes among those who take the festival very seriously. Before that, however, January offers up a truly unique festival known as the Feast of the Three Kings. While the celebration occurs throughout Latin America, the residents of Ollantaytambo in the Sacred Valley of Peru are known for going all-out. Music, dancing, and processions galore occur throughout the Valley, and visitors are likely to have more fun than ever. 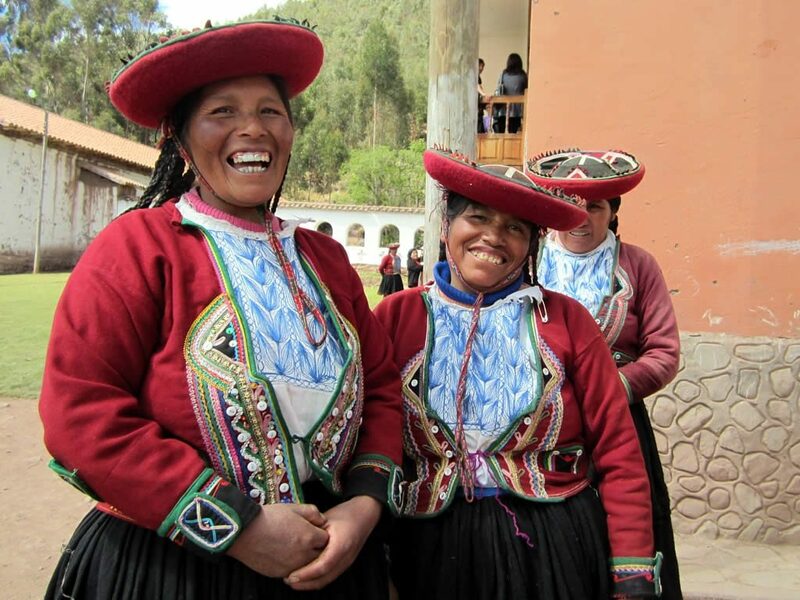 Spring and Summer – Holidays and Festivals As we cross into the month of April and the cooler temperatures of spring, travelers enjoying Peru vacation packages are likely to experience Holy Week—when religious celebrations occur throughout Peru’s many villages. There’s also the Santa Rosa de Lima, which takes place on August 30th. The honorary saint of the town of Lima, Saint Rosa (Rose) is celebrated in a public holiday that occurs inside the prestigious Lima cathedral. Autumn and End-of-Year Events Entering the end of the year (from October through December), travelers and vacationers will get a taste of the Santurantikuy Market.6 On Christmas Eve, the plaza dishes out several amazing treats from all over the country. One can expect to see sellers from the high peaks of the Andes, who emerge to sell their grasses for local nativity scenes, while chocolate vendors offer cups of hot cocoa to those looking for a warm (and sweet) beverage. 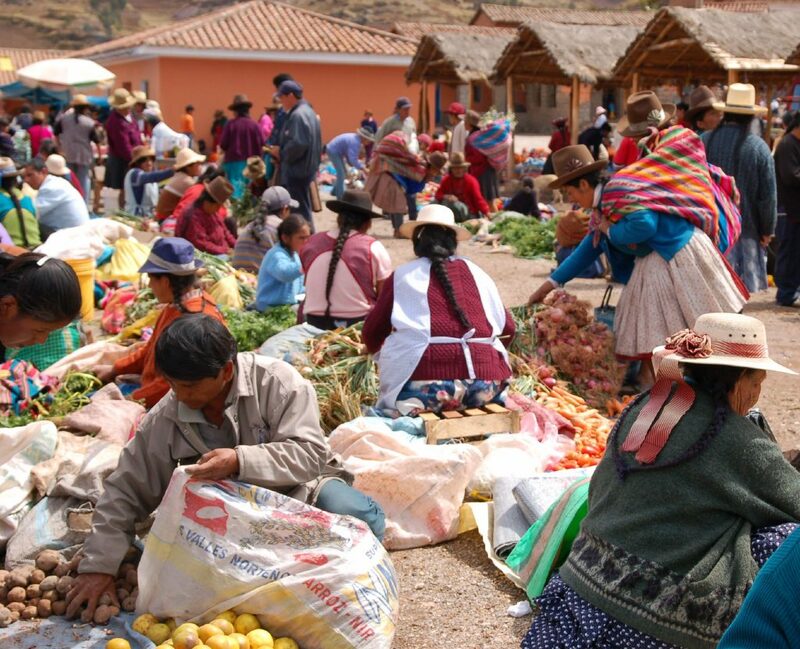 Peru will always introduce you to a wide and vast array of culture you’re not likely to see anywhere else. Visiting Machu Picchu Of course, no exploration of Peru is complete without visiting Machu Picchu, a 15th-century city built by the Incas. One of the seven wonders of the world, Machu Picchu is usually the highlight of any trip to Peru, and it’s impossible to not be taken in by its sheer size, power, and beauty. The glorious town is a lasting mark of what is considered a prominent and intelligent society, and it offers tourists breathtaking, panoramic views of the surrounding mountains. Book Your Trip to Peru with Us At Best Peru Tours, we’ve been booking the best Peru tours for over 12 years (that’s probably how we got the name). As licensed travel sellers with offices in the U.S. and throughout South America, we know the magic Peru and its local hotspots can offer, and we don’t want anyone to miss out. That’s why we work with you while you’re planning your travels, and we’ll customize your trip to ensure you get the most fun while spending the least amount of money. We’re the proud recipients of TripAdvisor’s Traveler’s Choice Award four years in a row, and we’re sure to give you an experience you’ll never forget. We have an A+ rating with the BBB, and we provide travel packages to meet any budget. If you’ve caught the travel bug and Peru is the next place on your roster, call us at (866) 788-5647, and we’ll get you started immediately. We know you’re going to love it in Peru, so let Best Peru Tours do all the heavy lifting for you.